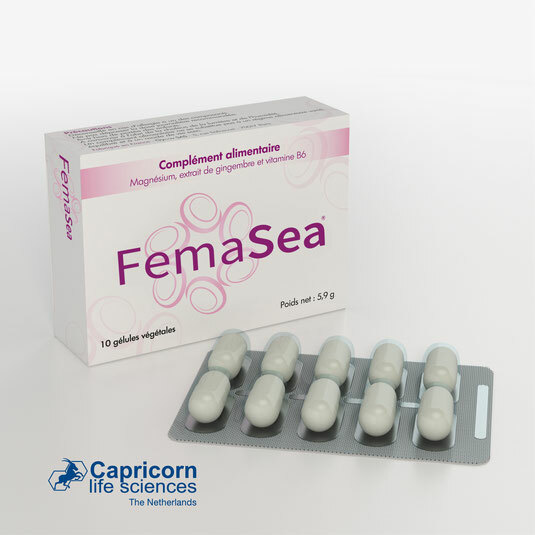 FEMASEA - De website van capricornlifesciences! FEMASEA, a safe and well tolerated nutritional supplement (food supplement) based on Ginger, Magnesium and Vit. B6 for women who suffer from morning sickness or nausea during pregnancy.